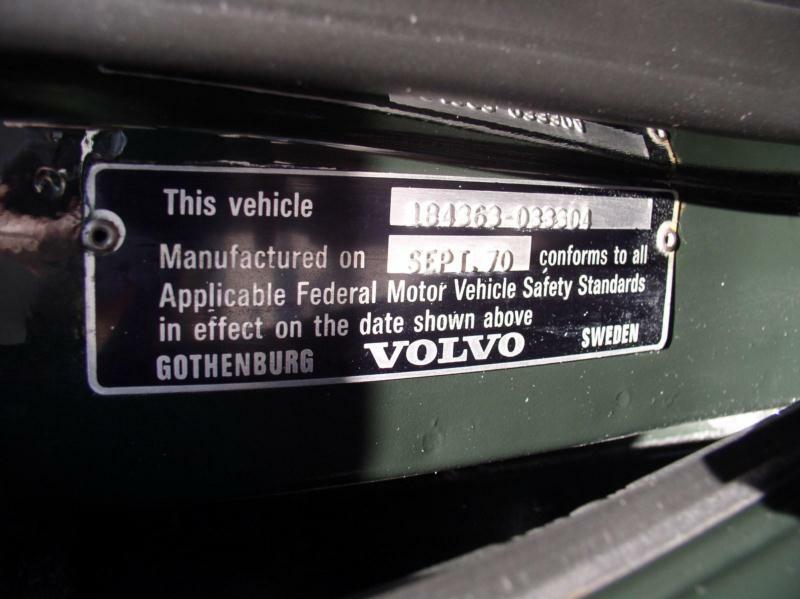 Volvo was best known for making sturdy but somewhat stodgy sedans in the mold of the PV544 and the 122 Amazon. In the 1950s, they flirted with a sports car with the fiberglass P1900, but quality was miserable as were the driving dynamics of the car. 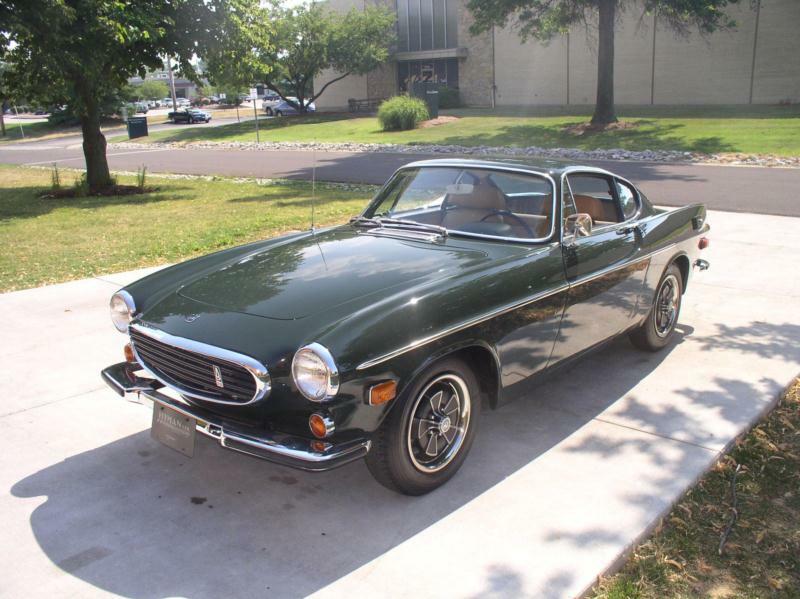 Volvo took another stab at a sporty car with the P1800 of 1961. 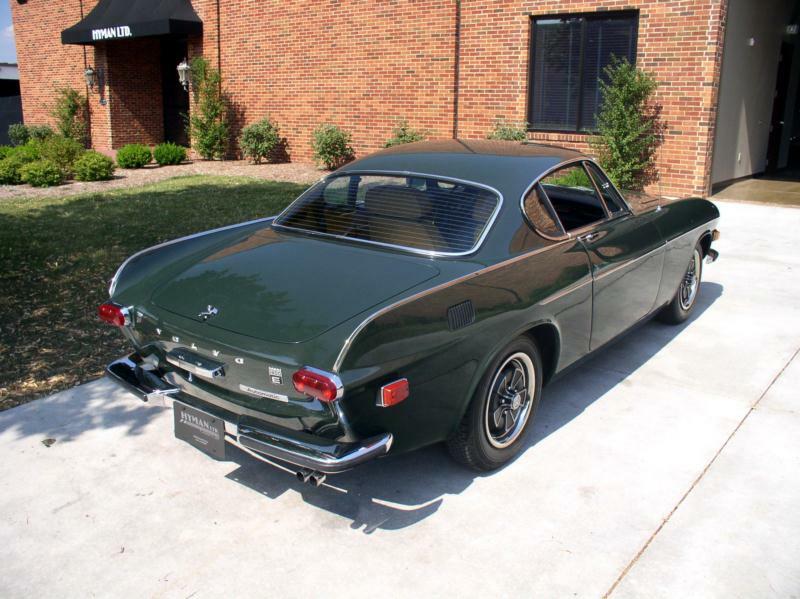 Design of the car was until very recently attributed to Frua of Italy, but in reality, it was a family affair, done primarily by a then-young Pelle Petterson, the son of 544 designer Helmer Petterson. The car at least looked Italian, very much a product of the 1950s rather than the 1960s with neat tail fins and a short greenhouse with a tall beltline. Early cars were assembled by Jensen in West Bromwich, England. 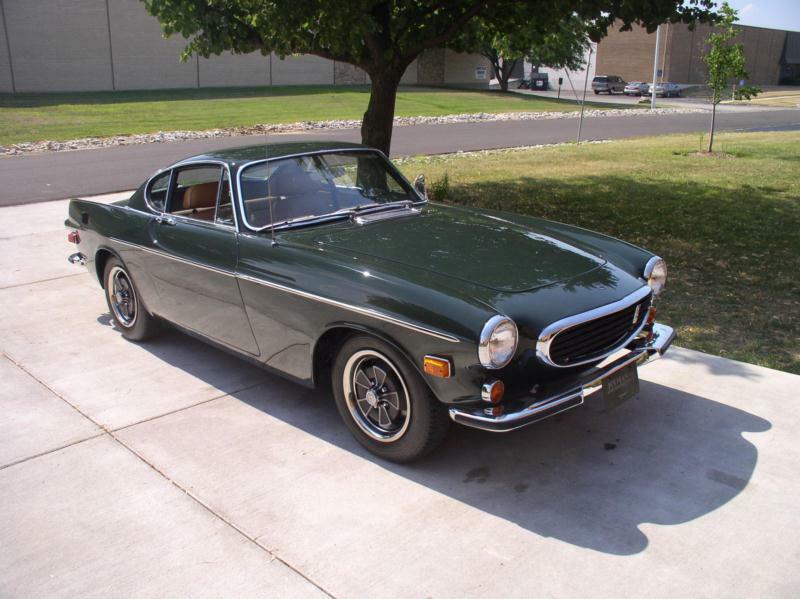 Quality of the Jensen-built cars was, however, not up to Volvo’s standards (and the cars were notoriously rust-prone) so production was shifted to Volvo’s Gothenburg plant in Sweden in 1963 and the model name transitioned from P1800 to 1800S. 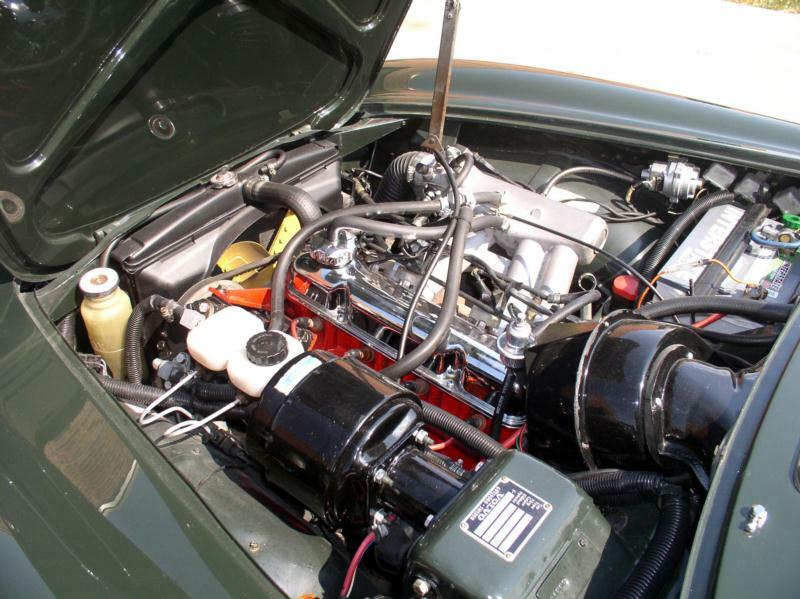 A few years later, in 1969, the original 1.8-liter B18 engine was replaced with the 2.0-liter B20 for an added 18 hp. Both engines came with dual, English-made SU carburetors. 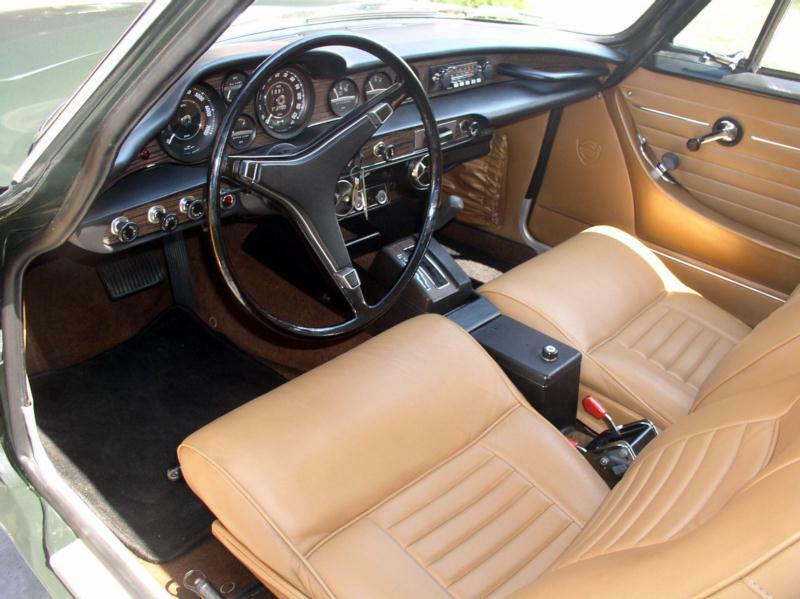 In 1970, the 1800E came with a host of changes including a new (and slightly less charming) instrument panel and Bosch fuel injection. The change was good for another 12 or so horsepower and improved drivability. 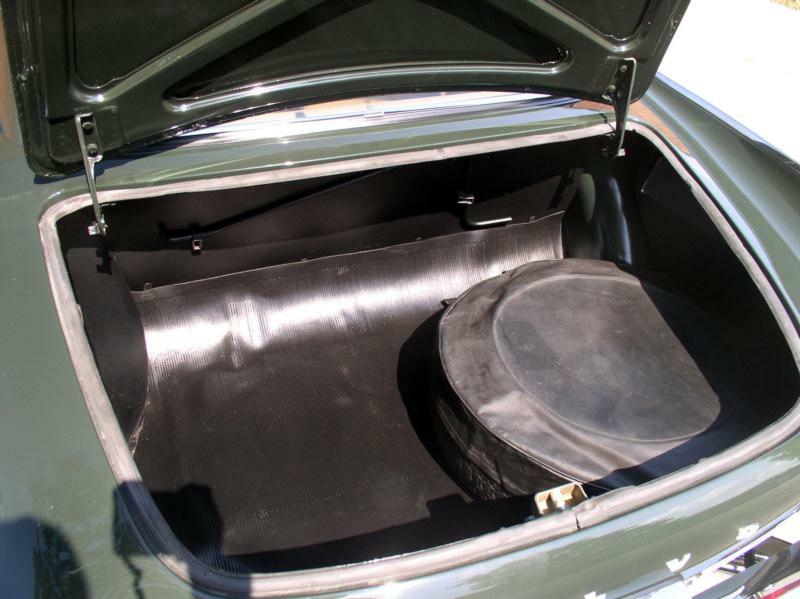 The last major variant was the 1800ES, a two-door wagon with a glass tailgate. 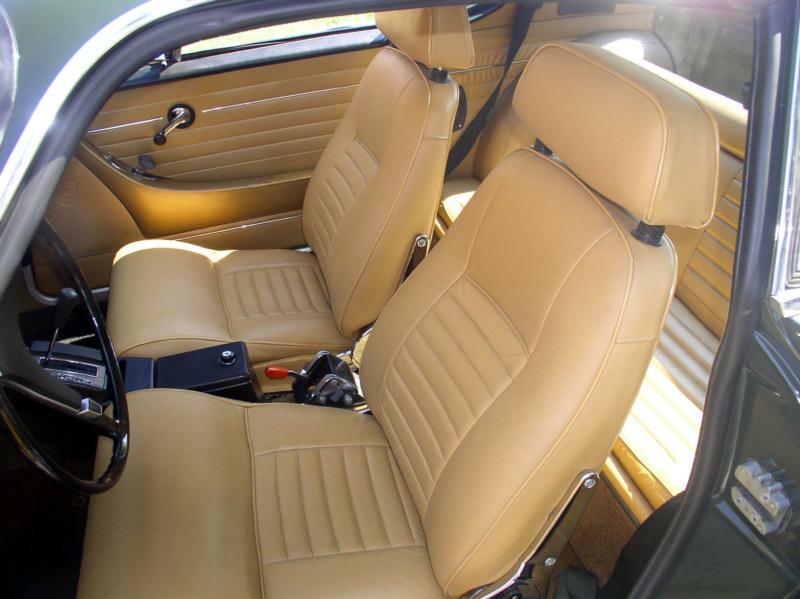 Nearly as lovely as the coupe, it remains one of the most successful variations on the sports wagon theme. Today, parts support for the 1800s remains quite good (with trim items for the early cars being an exception), and several specialists are available to take good care of owners. And while the B18 and B20 engines are nearly unburstable, bodies rust with alacrity, which means it is usually more cost effective and gratifying to pay a premium for a nice example than to buy a project with the aim of bringing it up to snuff.